August 24th, 2015 | Tags: A Virus Named TOM, AVNT, Duskers, early access, exploration, indie, Misfits Attic, roguelike, Sci Fi, Steam Early Access, support indies, video, video preview. Misfits Attic’s Duskers is out on Steam’s Early Access today! 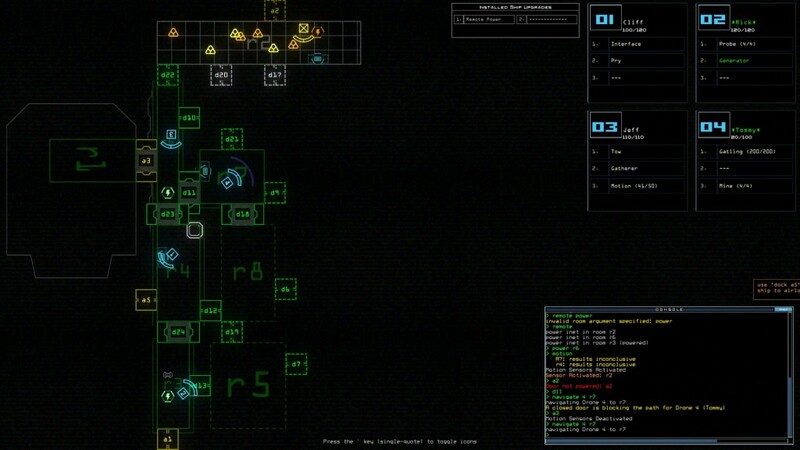 August 20th, 2015 | Tags: command line, commands, drones, Duskers, graveyard, infestation, Misfits Attic, motion sensors, ships, text.